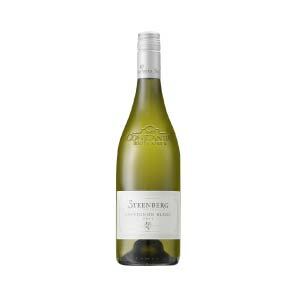 1 x Steenberg Sauvignon Blanc, 1 x Steenberg Sphynx Chardonnay, 1 x Steenberg Semillon, 1 x Steenberg Syrah, 1 x Steenberg Stately Red blend, 1 x Steenberg Catharina. 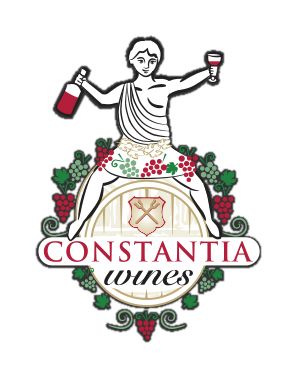 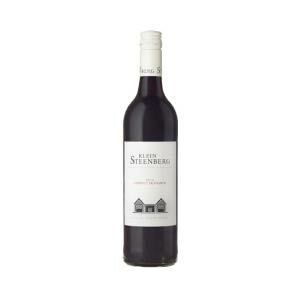 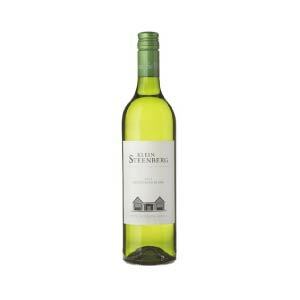 Categories: Red Wine, Steenberg Vineyards, White Wine, Gifts. 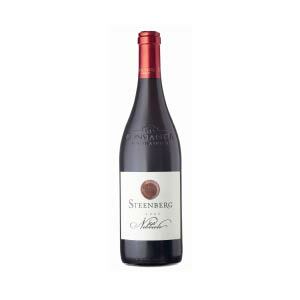 A wonderful way to journey through some of your favourite Steenberg wines all in one box, including only the most recent vintages of each wine to allow you to taste vintages you may still need to try and have an outstanding variety to enjoy with friends!